Navigate the English rail network as you explore the heart of England and its historic cities. 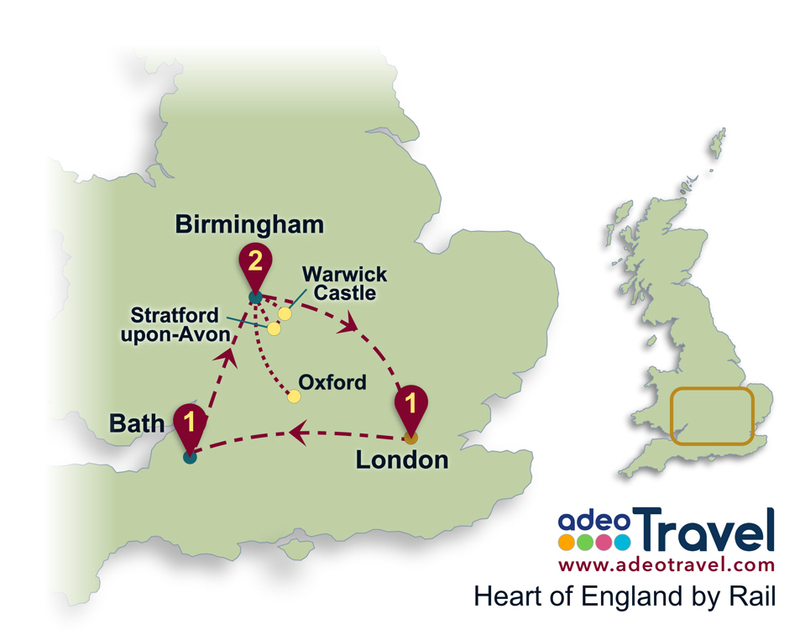 Sit back and enjoy the scenic countryside roll by before exploring the grandeur of Bath, Shakespeare’s Stratford and the University city of Oxford not to mention the capital city of London. Arriving in to London, use your rail pass on the dedicated airport express line in to the city centre before joining the national network to glide to the city of Bath. Bath oozes Georgian opulence and is home to so many sites of historic importance that the entire city has been granted UNESCO World Heritage status. 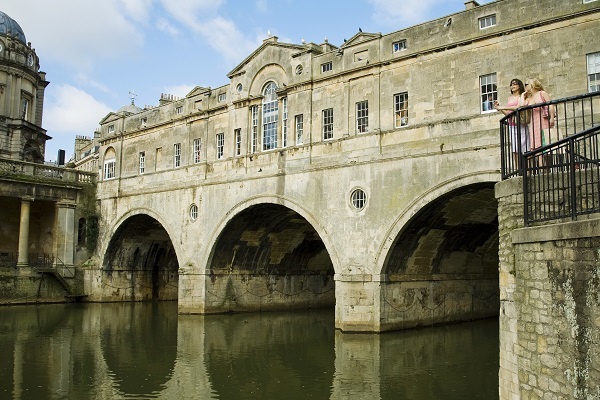 Visit architectural highlights including the Elizabethan Abbey, Pulteney Bridge and the Royal Crescent, a wealth of quality museums, exhibitions and of course the spectacular Roman Baths and Pump Room. From Bath, ride the rails to Birmingham in the heart of England which, with its large rail hub, you can use as your base for the next two days. After dropping your bags at the hotel, take the train to Stratford-upon-Avon, a picturesque, medieval town of Tudor timberwork buildings, open greens and boats bobbing on the river Avon. 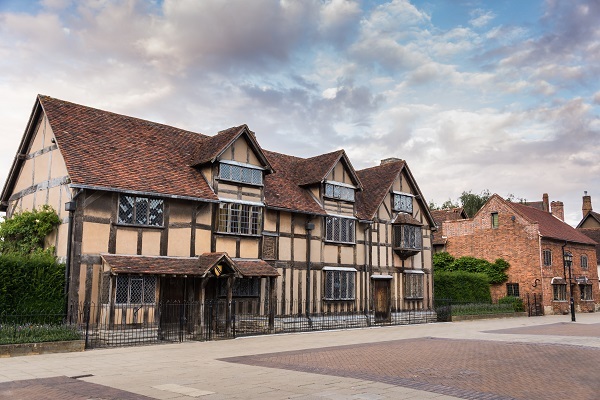 The birthplace of William Shakespeare, Stratford is brimming with cultural and historic attractions including Shakespeare's Birthplace, Anne Hathaway's Cottage and Hall's Croft. 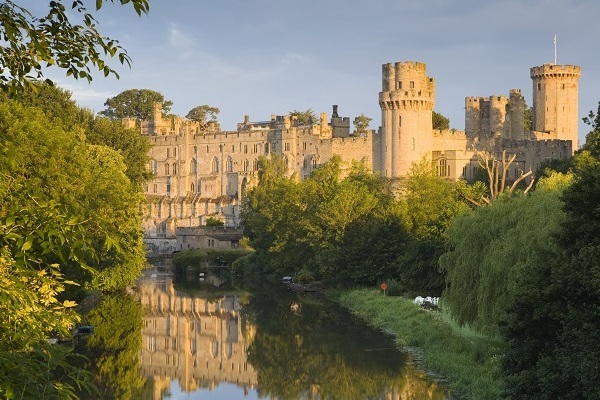 On route back to Birmingham, stop at Warwick to explore one of England's finest medieval fortresses at Warwick Castle. This morning take the train to the University city of Oxford where you'll enjoy the college quads and spires of the world-renowned Oxford University. Soak up the unique academic ambience which once inspired the likes of Tolkien, CS Lewis and Oscar Wilde and explore the famous colleges such as Magdalen and Christchurch or the Bodleian Library and New College Hall used as parts of Hogwarts in the Harry Potter movies. By evening explore the vibrant city of Birmingham the historic town hall and cathedral or the modern shopping developments not to mention ample bars and restraurants. Travel by rail from Birmingham to London to explore this magnificent city. London is a thriving metropolis with a vibrant modern culture and rich history and heritage. 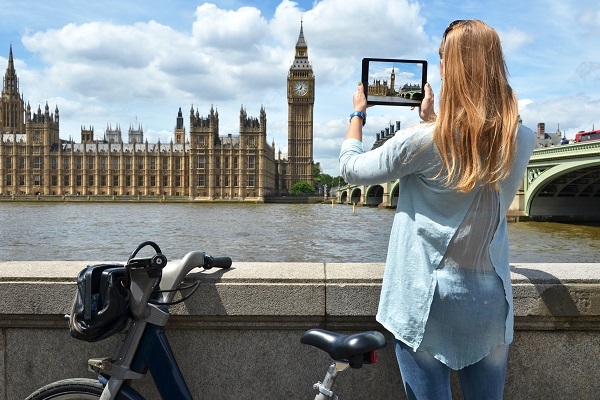 Explore world renowned sights including Westminster Abbey, Big Ben, Buckingham Palace, the Tower of London, Trafalgar Square and the London Eye on the banks of the River Thames. 4 nights accommodation (suggested accommodations listed below). Britrail England Consecutive Passes (4 day). 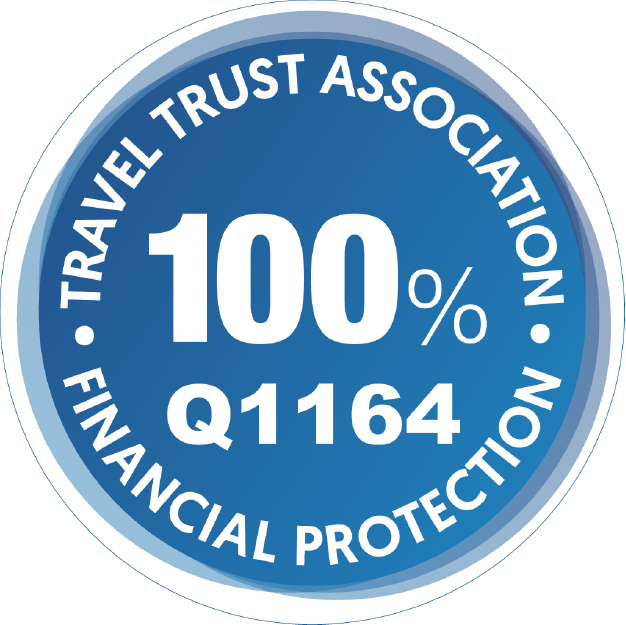 Upgrade your rail passes for First Class Travel. Enjoy City Sightseeing Open Top Bus Tours in Bath and London. Buy advance tickets for Shakespeare's Birthplace or the London Eye. Add extra nights in London to really explore this magnificent city. Twin/Double - from GBP £575 per person.